Addiction has become a growing problem throughout the nation and it is not only opioids that are causing a health crisis. A recent documentary sheds light on the rampant abuse of stimulants like Adderall and Ritalin especially on college campuses. Addiction to these kinds of medications can be a dangerous problem for young people trying to succeed in school and even in the workplace. A new documentary on Netflix called “Take Your Pills” explores the issue of performance-enhancing stimulants and how they are affecting college students. Drugs like Adderall and Ritalin are being used on college campuses across the country to help young people focus and study for long hours so that they can get ahead in their competitive academic environments. Unfortunately this habit is leaving many students addicted. People in competitive worlds often use drugs as a way to achieve perfection and meet unrealistic standards so that they can stay in the game. This is the case with professional athletes and now college students are getting involved in the cycle of substance abuse to accomplish more. The use of these stimulants can continue even after college as former students enter high pressure workplaces and have trouble quitting the habit. 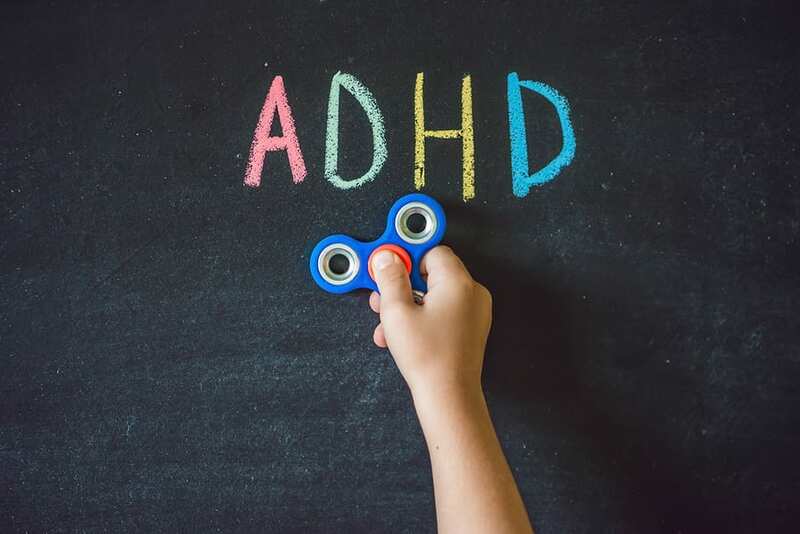 Adderall and Ritalin are both drugs that are prescribed for the treatment of ADHD in order to address issues of hyperactivity, impulsivity and inattention. What many people abusing these drugs may not realize is that the stimulants offer great benefits to people with ADHD but for people without the disorder they have few benefits and many negative side effects. Drugs like Adderall and Ritalin may seem like the answer to improving academic performance but they actually have minimal effects on concentration and will most likely lead to health problems and addiction. Stimulant drug abuse is a problem that needs increased awareness especially on college campuses where the issue is affecting young people the most.